Bike Rental: 4 hours bike rental for free! Instant Booking: We will send you an online confirmation, you won’t have to worry about anything, just enjoy! Transfer: Click HERE to find out how to get to your hotel in Santiago from the airport. 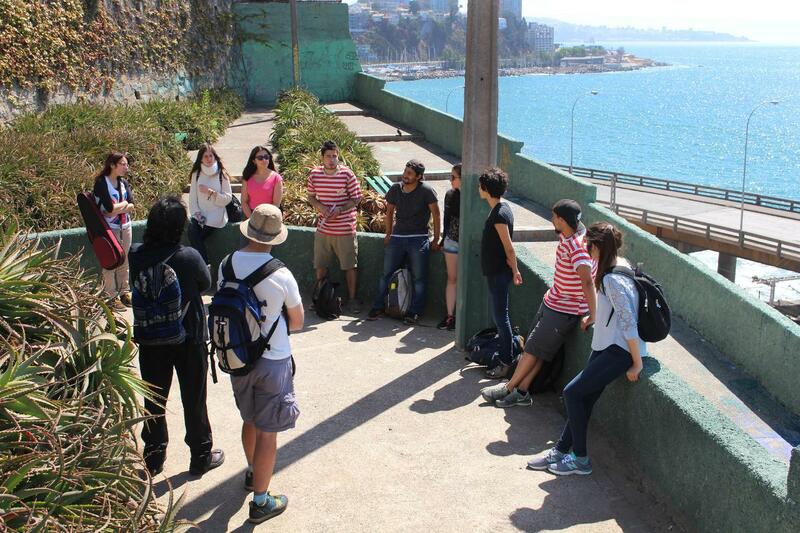 Tips: The walking tour in Valparaiso is a pay-what-you-want tour, tip your guide according to your satisfaction! Meals: Check out the Top 5 Best bars and restaurants in Santiago and the Best ones in Valparaiso based on your taste! Accommodation: We would be happy to help you find the best-suited hotel for you! Once your package booked, our team will get in touch with you - feel free to ask them anything!